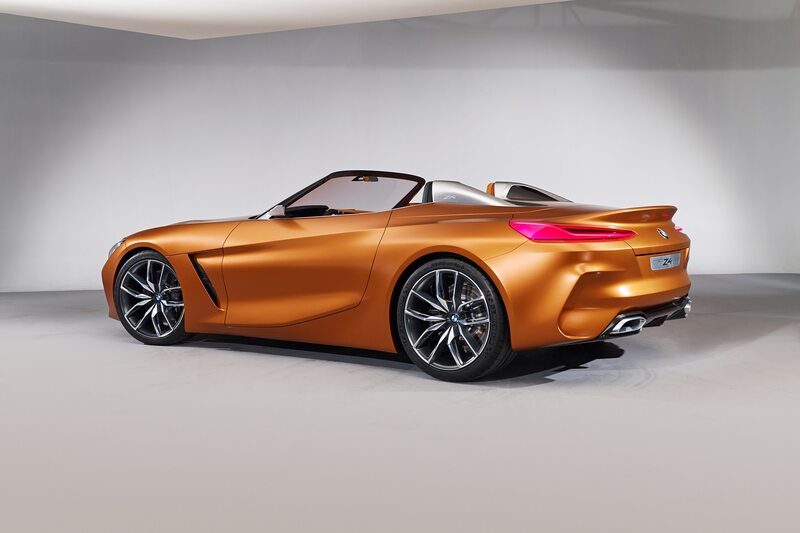 BMW should have badged it Z3. Why? 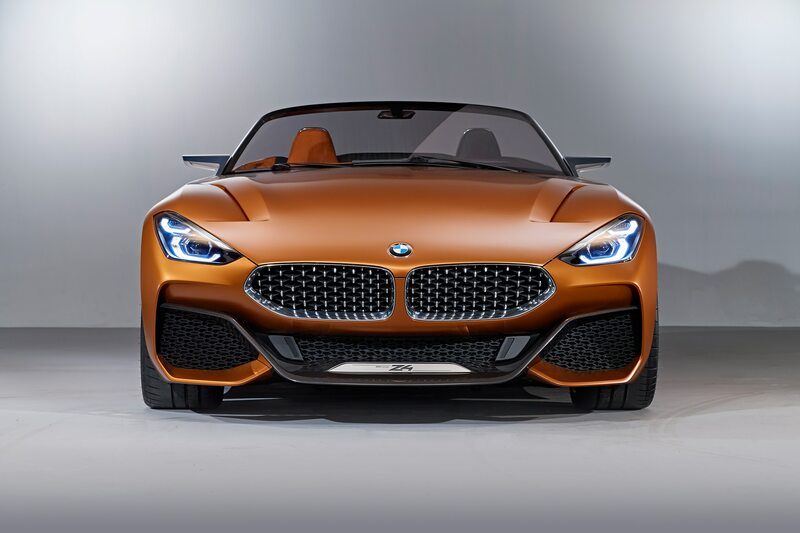 Because the new Z4 is in many ways a reincarnation of the first Z3 roadster that rolled off the line at the automaker’s Spartanburg, South Carolina, factory back in the mid 1990s. 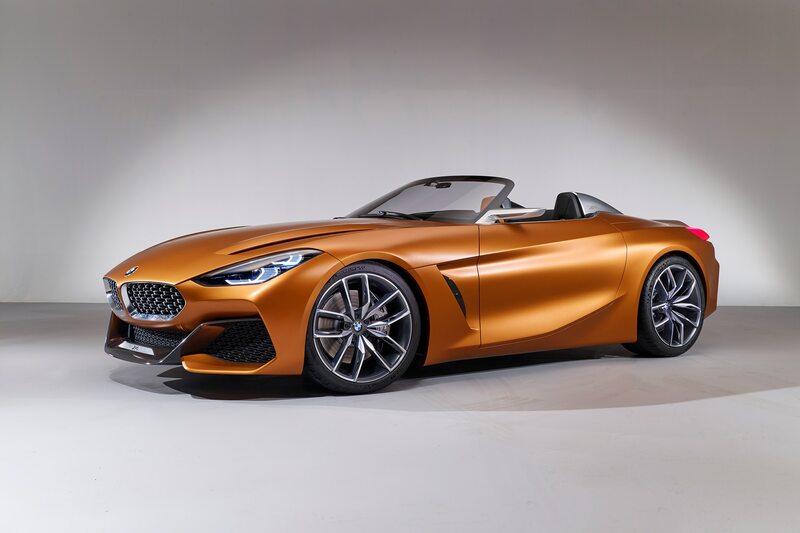 It sheds the last Z4’s bulky and ill-conceived retractable hardtop in favor of an electrically operated soft top. 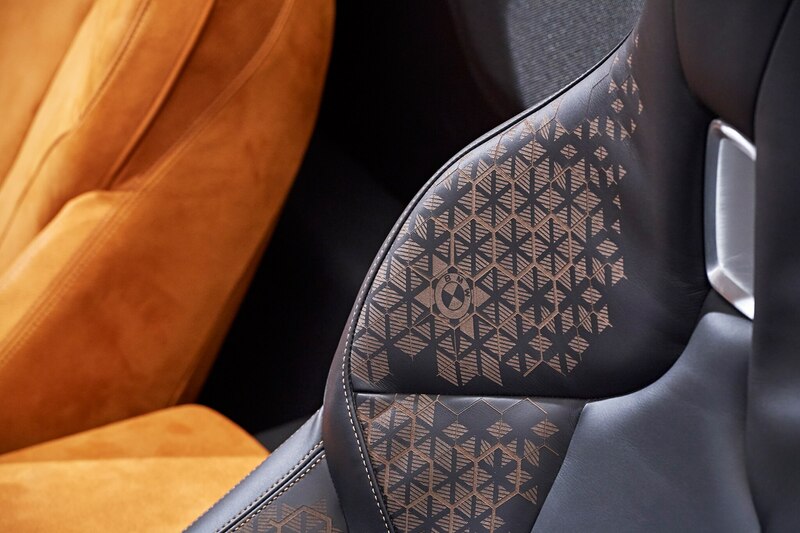 There are no more ungainly cutlines segmenting the elegant silhouette, and cargo volume increases by 50 percent with the top down, though the rear blind spot just about doubles in acreage with it up. 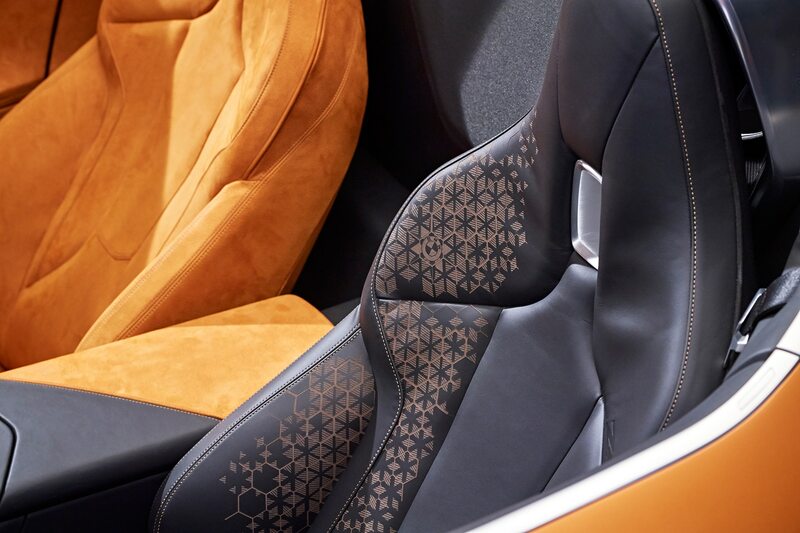 But this is a what-the-heck automobile not a two-seat driving-school car; it’s made to be driven alfresco. 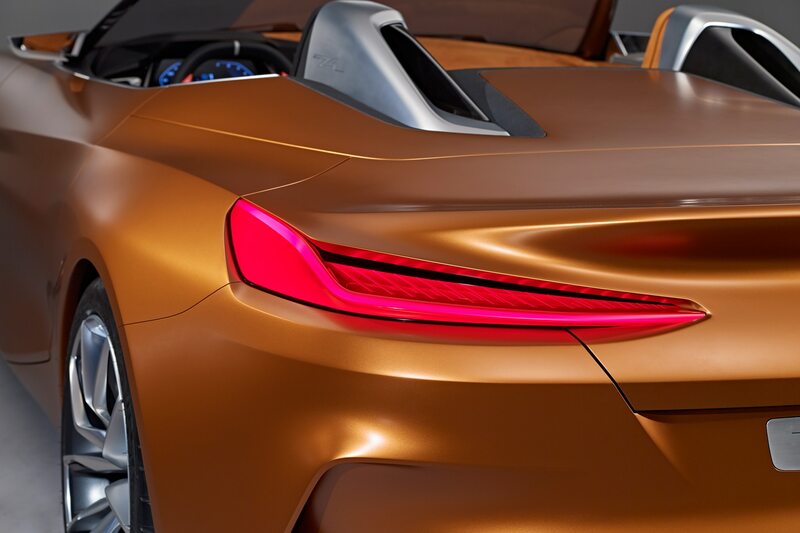 Like every new rear-wheel-drive BMW, the next Z4 is underpinned by a spinoff of the automaker’s modular CLAR architecture and will get adaptive dampers and an optional M Sport kit. Don’t expect air springs or rear-wheel steering. 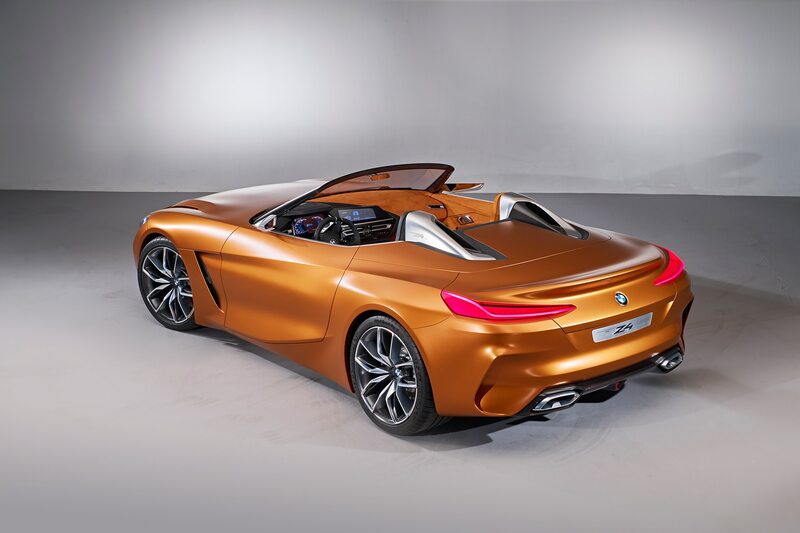 To keep the car’s weight in the roughly 3,000- to 3,200-pound target bracket, all-wheel drive never entered the equation, sources say. Wheel sizes should range from standard 17-inchers to an optional 19-inch package offered in a bundle with bigger brakes. 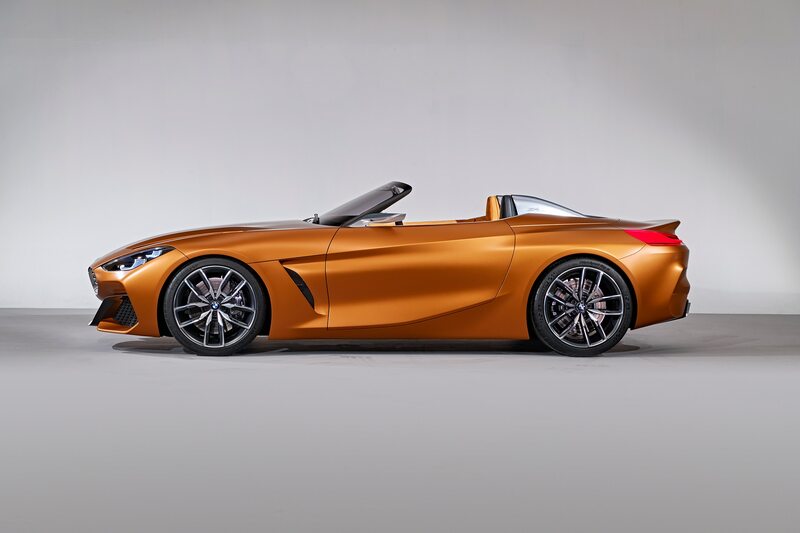 The Munich grapevine suggests three different versions of the Z4. 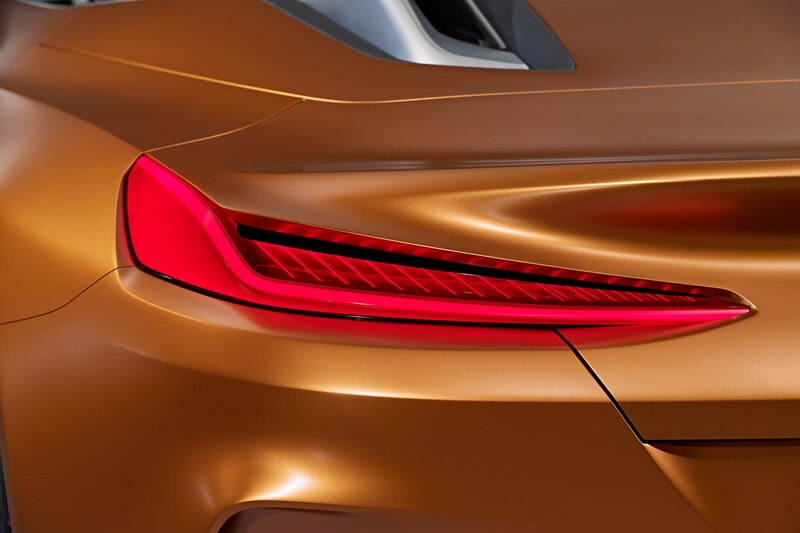 The base s20i will likely be powered by the brand’s 2.0-liter turbo inline-four presently rated at 180 horsepower and 200 lb-ft of torque in the BMW 320i. The s30i features the same engine in 248 hp, 258 lb-ft guise, with the Z4 M40i using a version of the 320 hp, 340 lb-ft straight-six from the 340i. 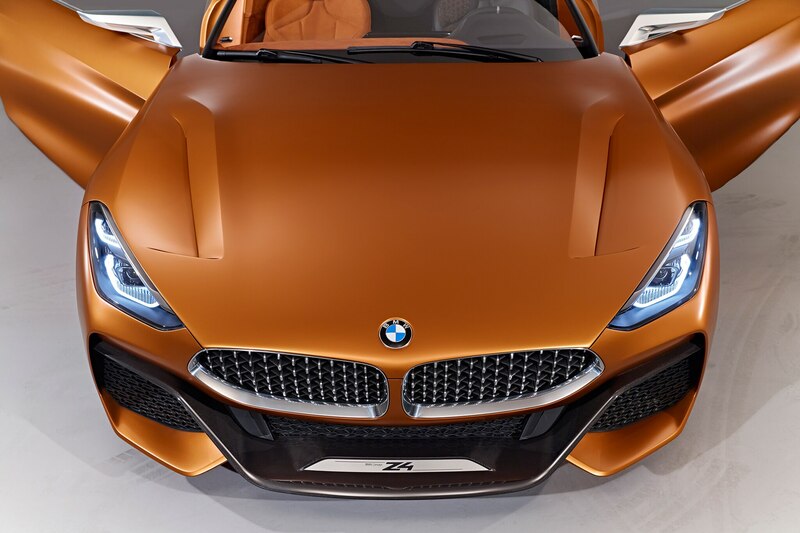 Not yet confirmed is a Competition Pack, which would kick up the 3.0-liter’s output by some 40 horses and 30 lb-ft. 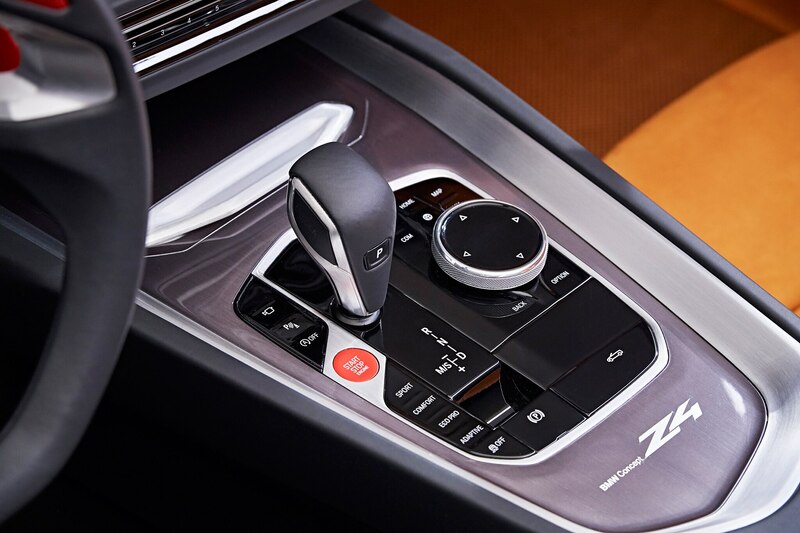 Although the base model will come with a six-speed manual gearbox, higher-end versions will relay torque via an eight-speed ZF auto box. 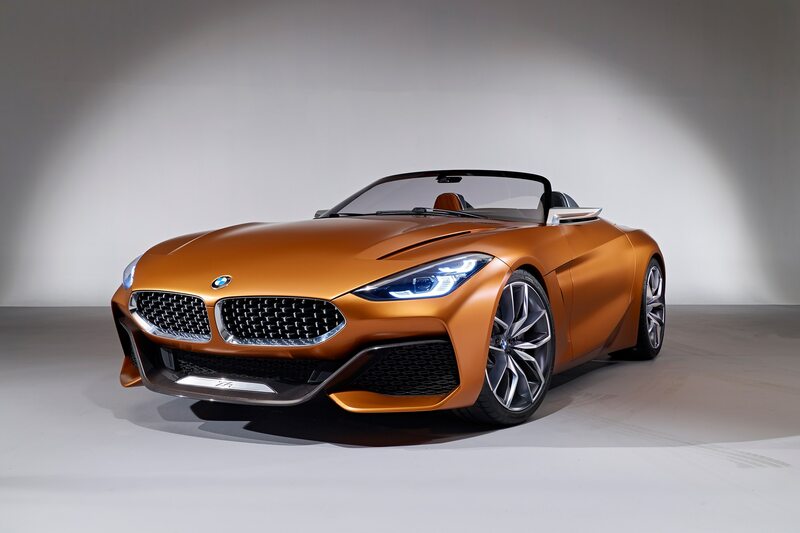 A BMW spokesperson says there won’t be a Z4 M. It would require too much mechanical and plastic surgery to justify a price that would have likely been close to six-figure territory. 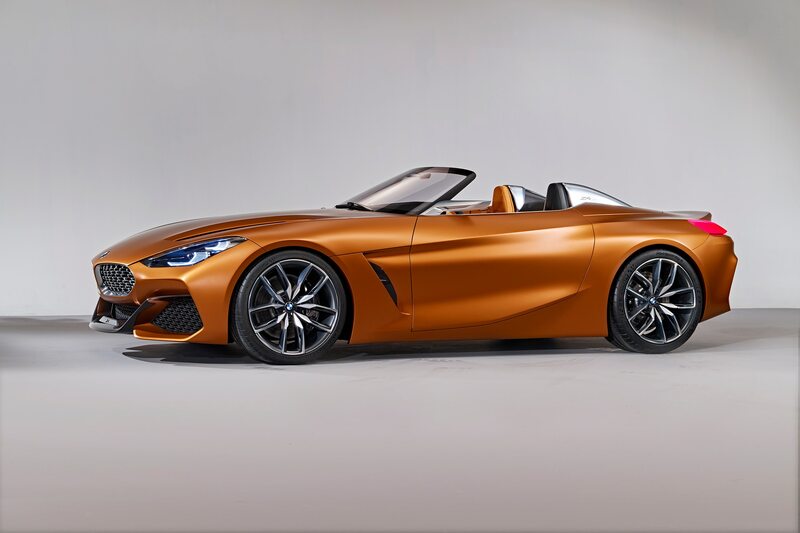 Although CLAR is set up for plug-in hybrid and full-EV applications, we expect the Z4 to rely exclusively on the aforementioned combustion engines. 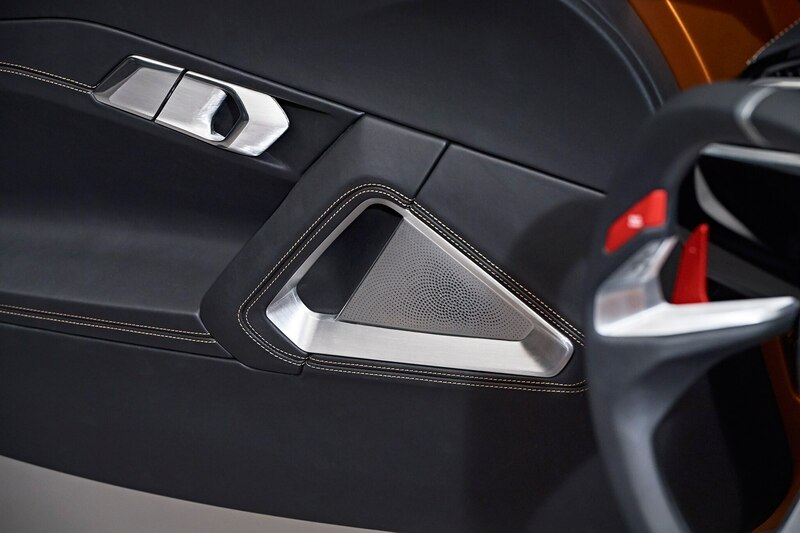 The only hybrid you’ll get is a mild one so the engine doesn’t also have to power auxiliary equipment. 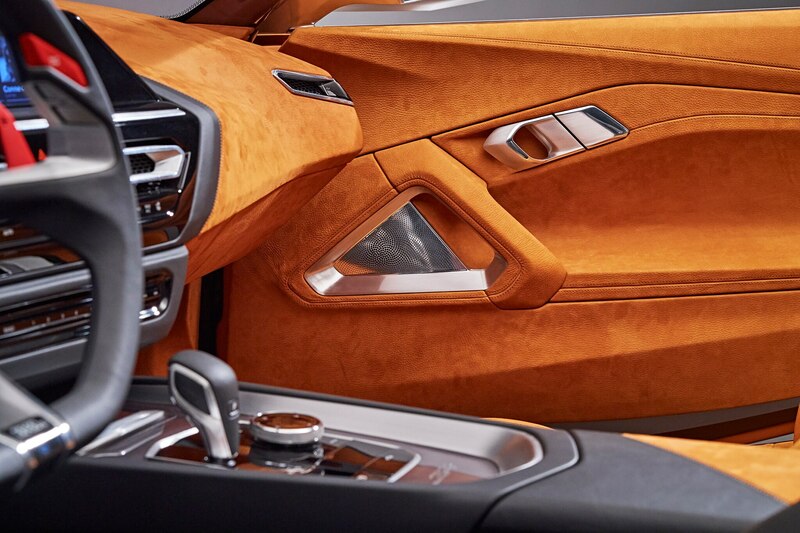 Don’t expect any autonomous-driving gadgetry, either; this is a purebred driver’s car honed at the Nürburging. 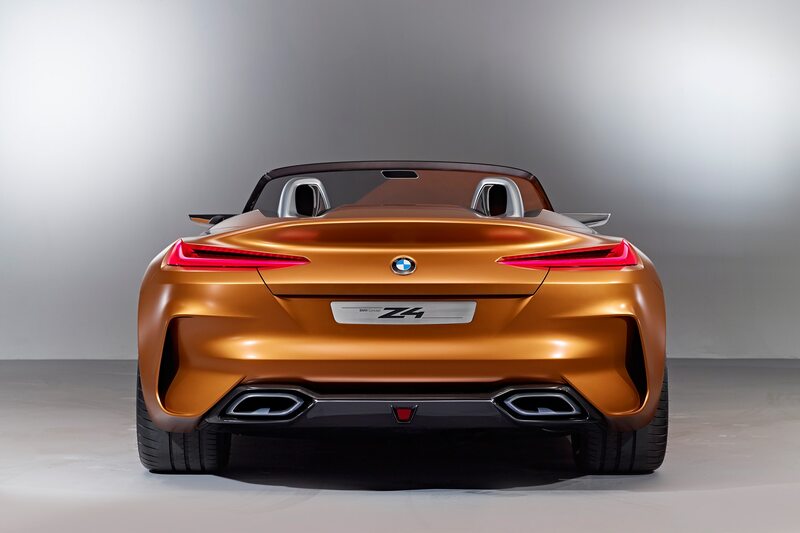 Unlike the outgoing Z4, the new model is significantly more spacious and digitally up to date. 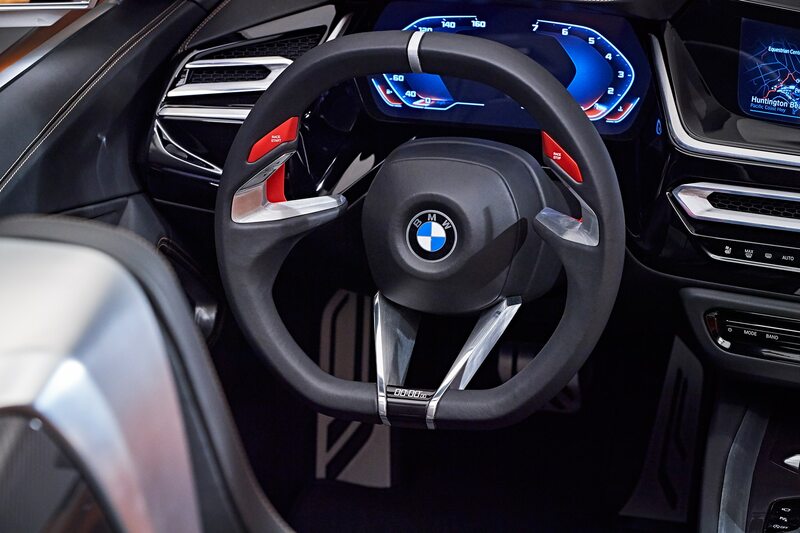 The main monitor sits high on the dash, the instrument cluster can be adjusted within reason, and there is an available augmented-reality head-up display. If you must, you can specify neck warmers and a pop-up wind deflector. 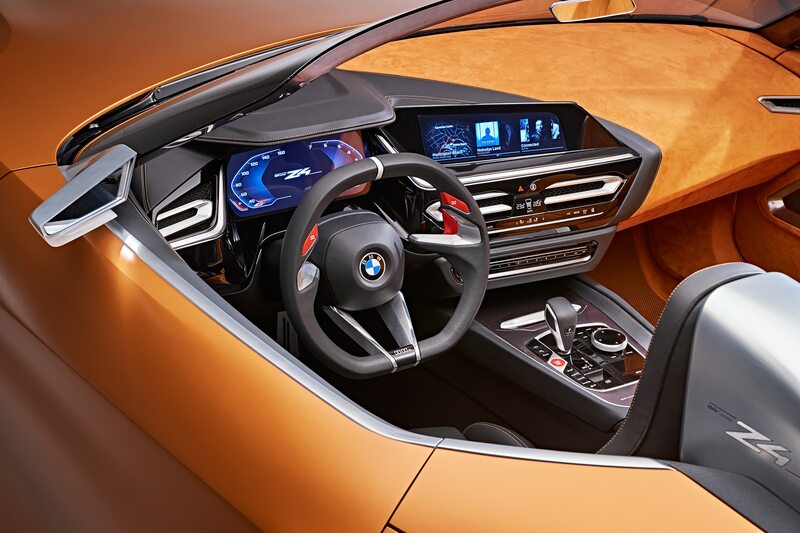 The sixth generation of BMW’s iDrive boasts additional features and more intuitive access, but it retains the trademark controller between the seats and the driving experience selector next to it. 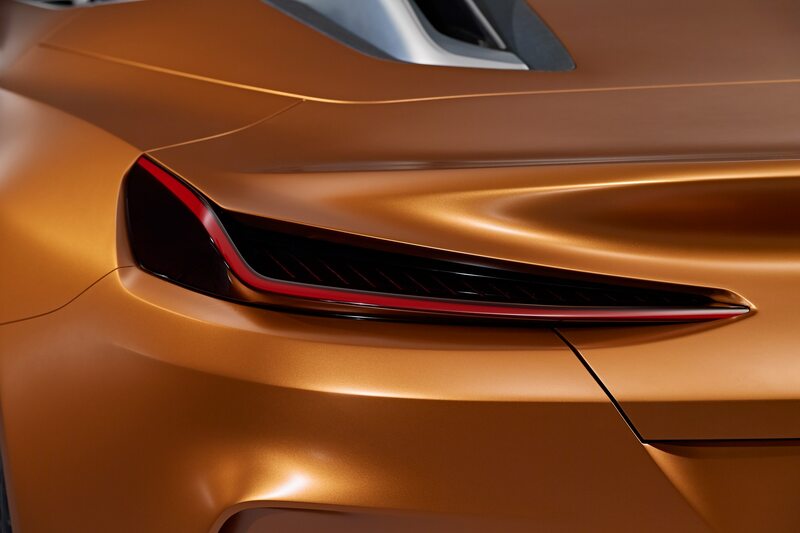 As for the progress of the BMW/Toyota partnership signed in 2011 to produce a new sports car for each brand, sources tell us Toyota CEO Akio Toyoda has been to Munich testing Toyota’s version of the car, also known as the next Supra. 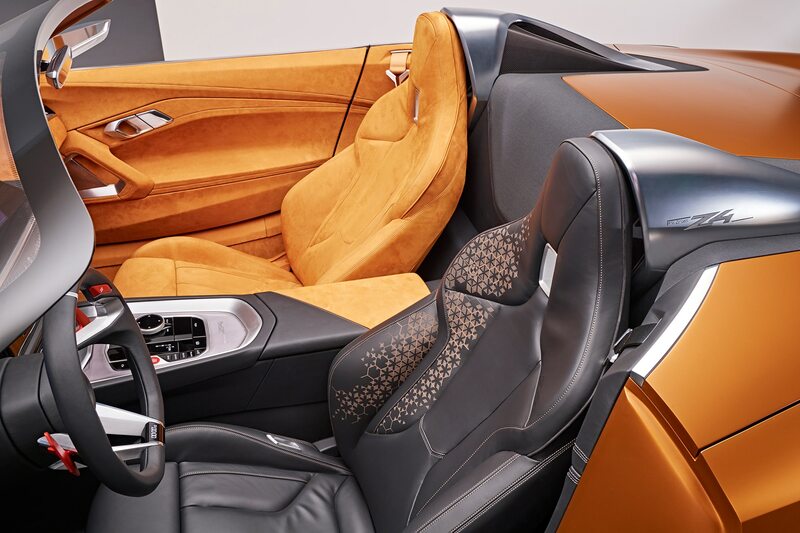 More than once, the approachable tycoon and avid high-performance driver reportedly walked away impressed. 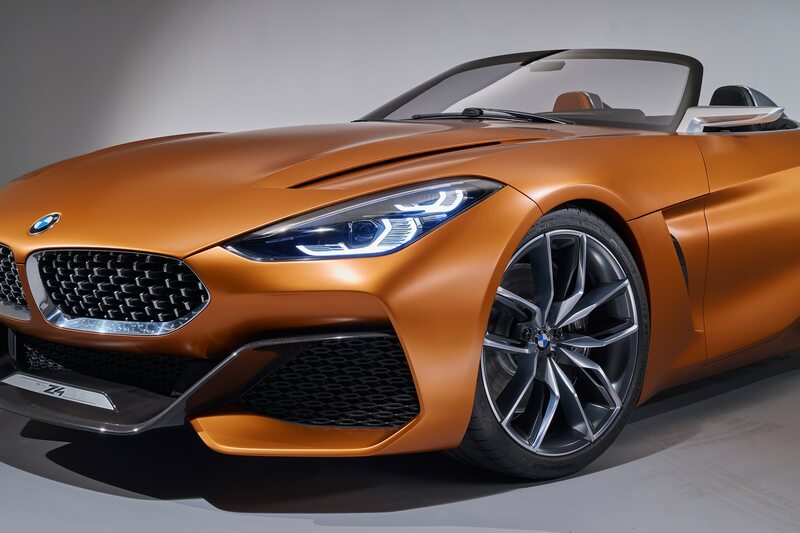 To avoid cannibalization, BMW opted for the roadster while Toyota favored the coupe, which is expected to make its debut later this year in prototype form at the Tokyo auto show. A role swap later in the life cycle is still possible. 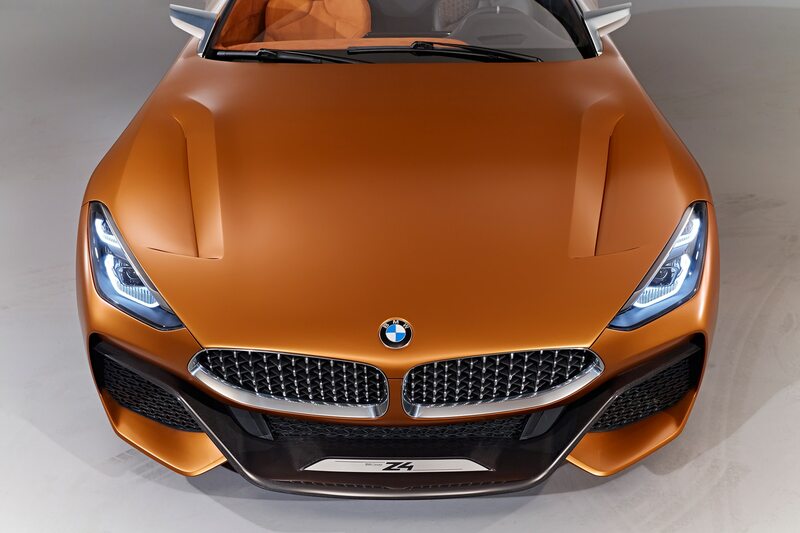 The cars share BMW’s engines and will be built at a neutral site, the Magna factory in Graz, Austria. 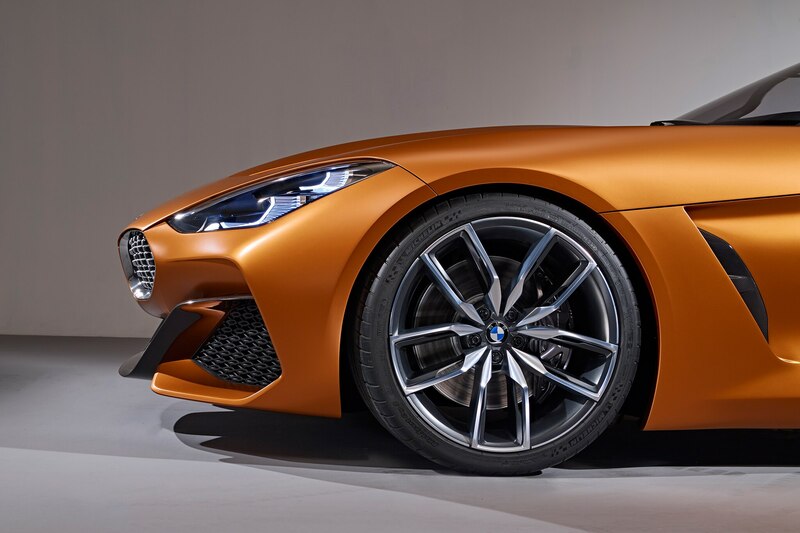 As it stands, expect the new Z4 to ring in around the same price as the last-gen model at just north of $50,000 and move up from there when it hits the streets, likely late next year.